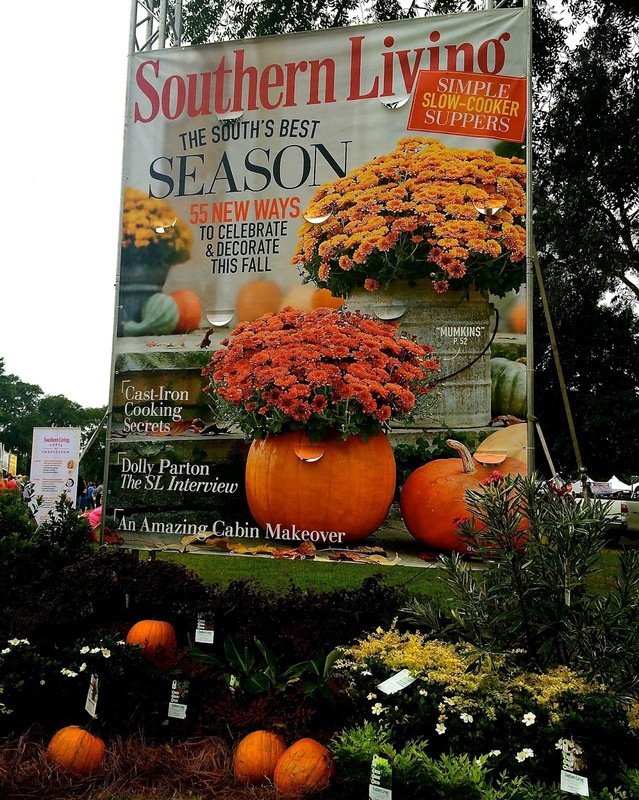 To end our weekend, we spent Sunday at the 2014 Southern Living Taste of Charleston food festival. A handful of the most popular restaurants in town showcased some of their favorite foods at Boone Hall plantation in Mount Pleasant. The weather didn't coordinate as much as hoped, but the different options in food and drink made up for it. My sister and I spent a lot of time trying out restaurants that we never made time to try in the past, and the beautiful views were just an accessory to our wonderfully delicious Sunday. Below is a recap of what we tried, loved, and didn't care much for. The Swamp Fox Restaurant is located in the middle of the Francis Marion Hotel on King St. 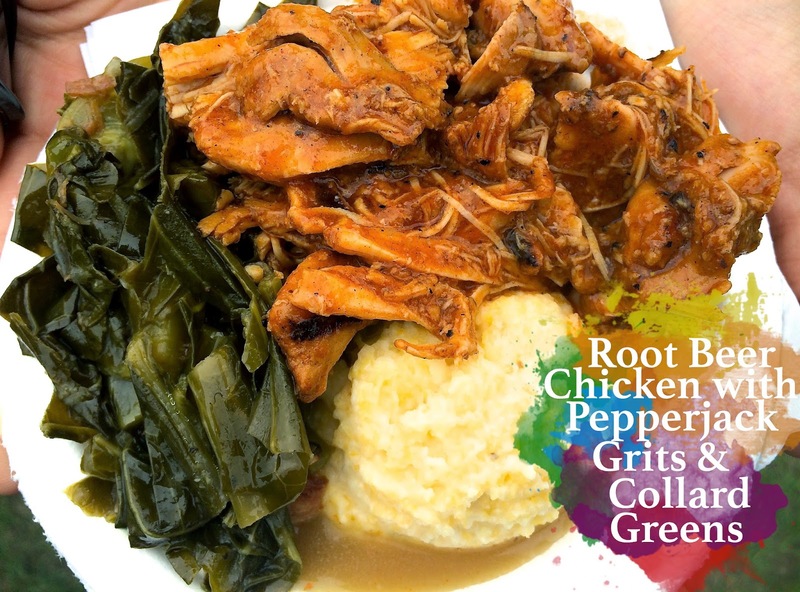 They offered a tender chicken smothered in root beer sauce with a side of stone ground pepperjack grits, and collard greens. The entire plate could have easily been an entrée portion alone, and I look forward to revisiting the restaurant to have some more. My family has a deep appreciation for chicken salad that's laced with fruits and nuts. 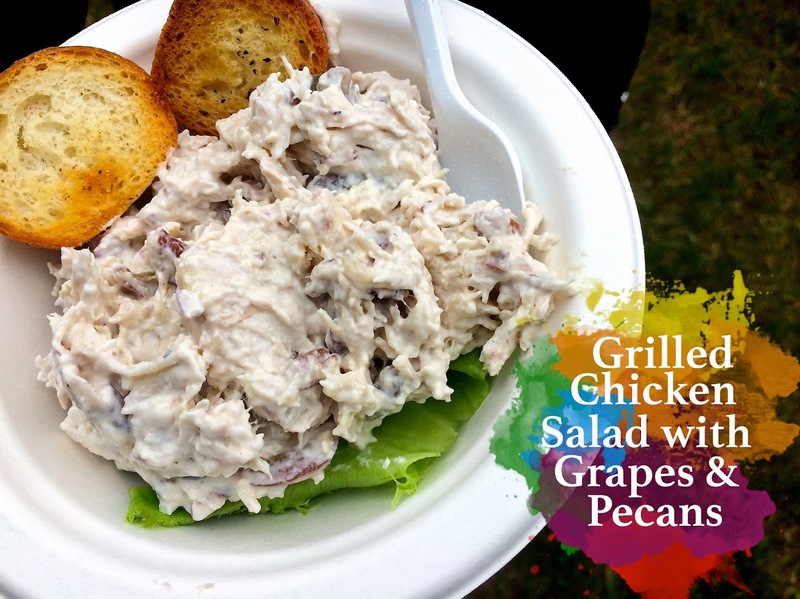 When we saw grilled chicken salad on the menu at Montreux Bar and Grill in Summerville, we knew we had to give it a try. While it give us the extra ingredients that we usually love, I would've appreciated a little less of the mayonnaise. With that said, they were very generous with their portion, and I look forward to going out to Summerville to give one of their better known dishes a try (like their burger). 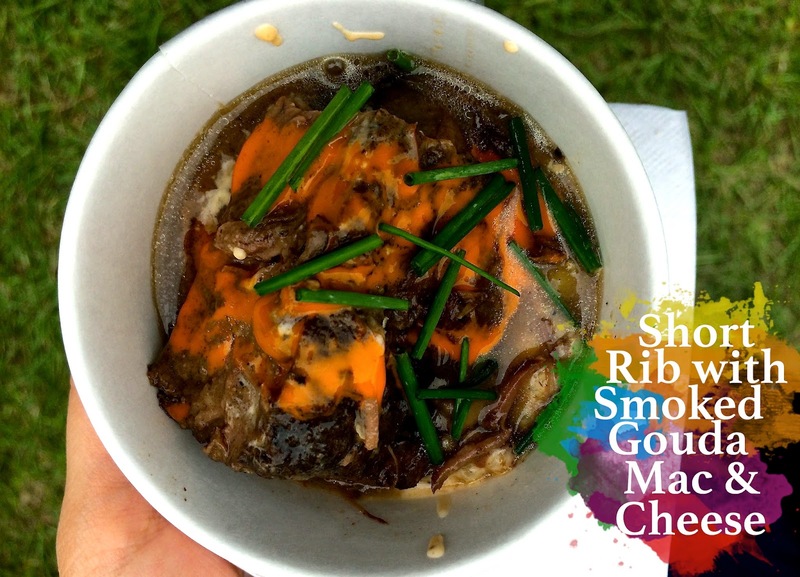 This 48-hour beef short rib comes from Southerly Restaurant and Patio in Mount Pleasant. One of the nicest surprises was that the rib rested on a spoonful of gouda pearl pasta, which ultimately took this sample to the next level. Both foods were good separately, but having them together is what (I believe) completed the meal. 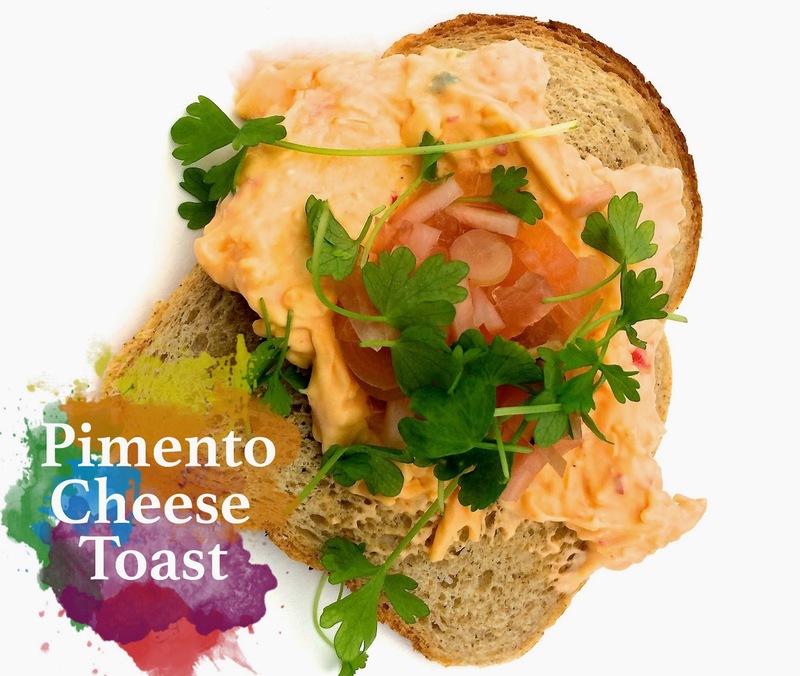 The moment my sister read the menu at The Sanctuary Hotel in Kiawah Island, she knew we had to give the pimento cheese a try. While I am not so much a fan of their pimento cheese (or anyone's, really) I loved the idea of the pickled radishes that came on top. The meal wasn't bad, it just didn't stand out as much as we were hoping for. I will take an order of those picked radishes to go, though. Surprisingly, Stars Restaurant on King St. serves good food. While I've been to Stars a handful of times, I never built the courage to try their food. 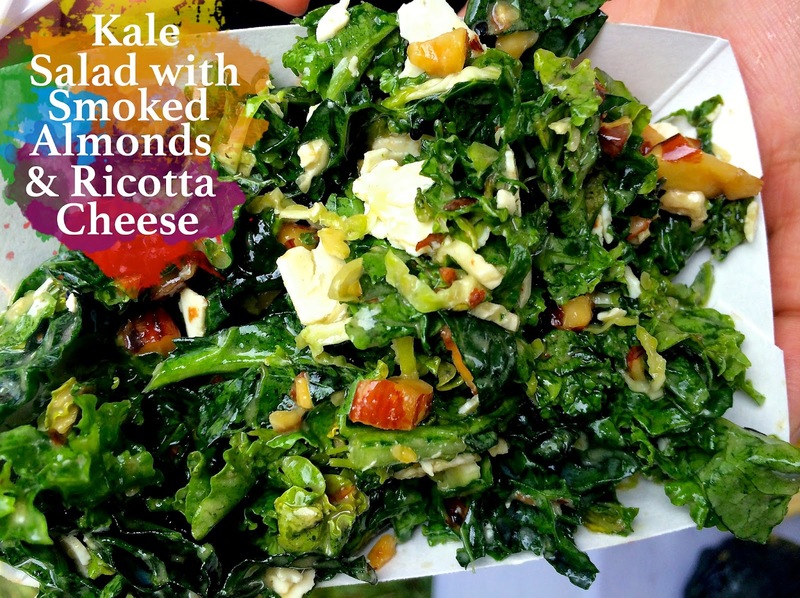 Let's just say that this salad even turned my sister into a kale lover. The smoked almonds and ricotta cheese is the perfect addition to this greener option of a dish. It felt like the entire day was spent around mac & cheese, and I was very hesitant to even give this a try. Once I saw that it was referred to as a "lollipop", I was convinced that I had to try it... and I'm so glad that I did. 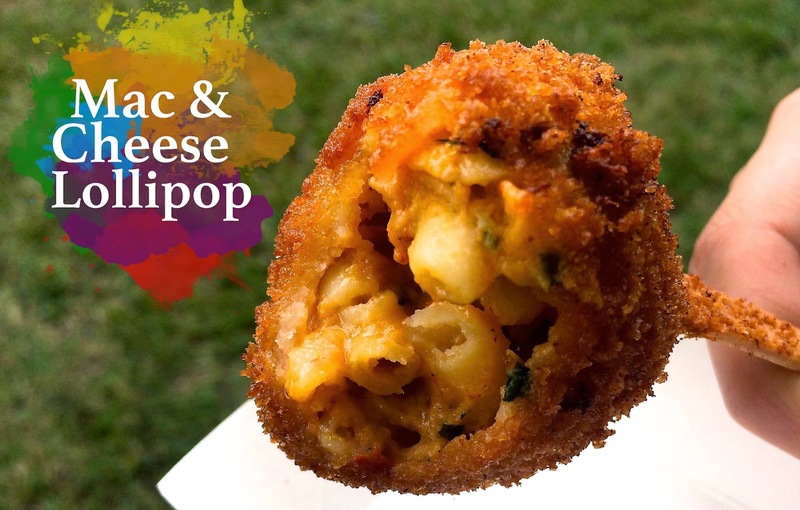 I usually only visit Southend Brewery to eat their local brie, but apparently they make awesome mac & cheese on a stick as well. Being around the house where the Notebook was filmed made the entire day perfect. I could sit and watch the wonderful scenery all day long in this beautiful city.